We can only hope that IOA has embraced consistency and used one yardstick to clear the different teams for participation. 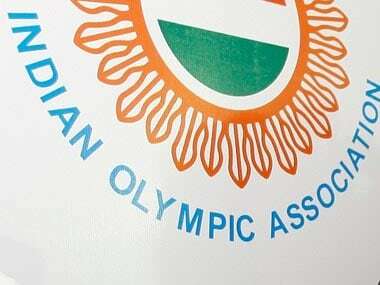 In the wake of all the changes ushered in a week after deadline of submission of entries by name, it has to be hoped that it is in the interest of consistency that IOA added, chopped and changed the composition of the contingent. 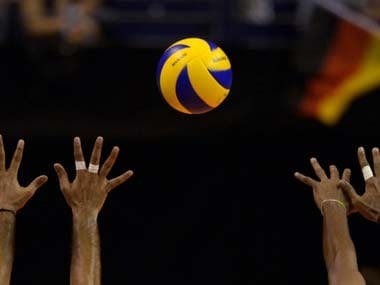 Meanwhile, a senior VFI office-bearer told PTI that the sports ministry's order revoking suspension of the federation had been forwarded to the FIVB and they were waiting for a positive response.